BIG2 aims to create 360 skilled jobs for Cornwall. It is a £4.4 million investment fund, financed by the European Regional Development Fund (ERDF) and delivered by Cornwall Development Company. It aims to create 360 jobs within Cornwall. 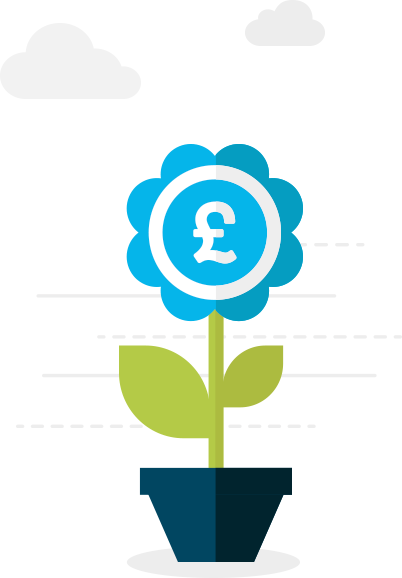 Investments range from £2,500 to a maximum of £75,000 with the average investment typically being £17,000. The programme currently runs until December 2018.